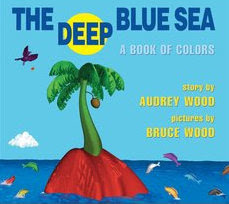 Have you ever read The Deep Blue Sea by Audrey Wood? 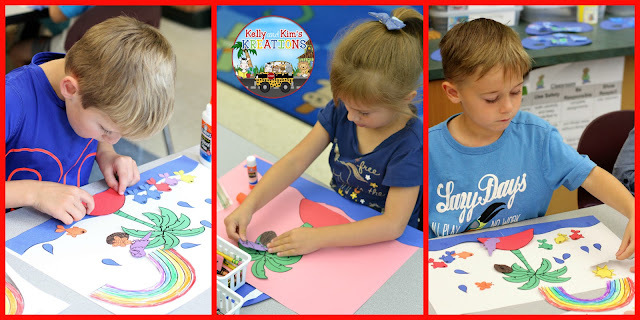 We love to read this book while learning about colors in our world and our senses. 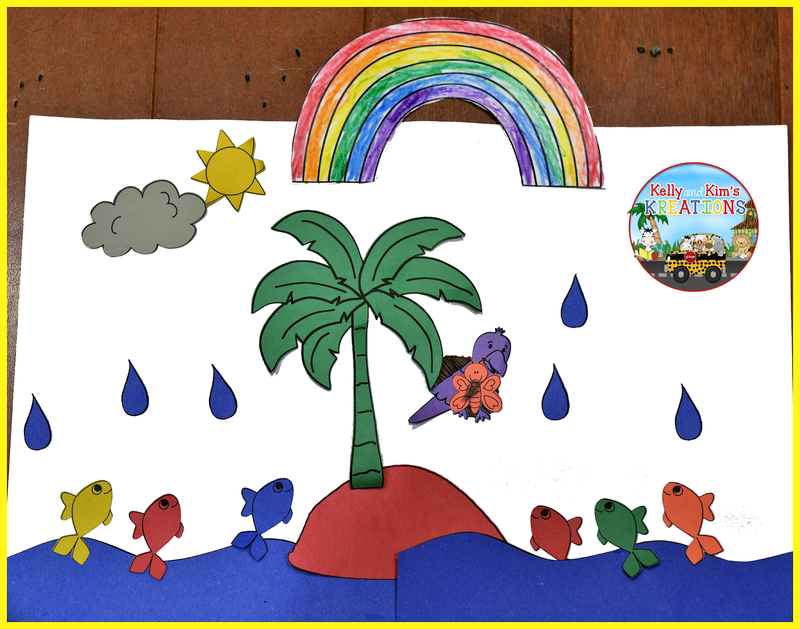 It is a great book to use for retelling, sequencing, and repetitive reading. 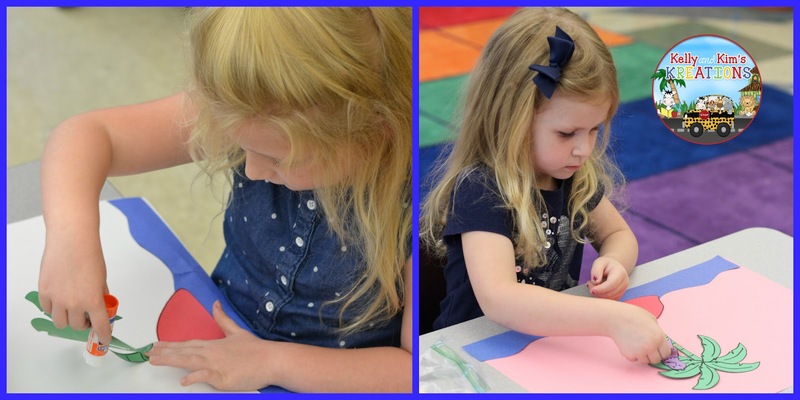 Since there a lot of story pieces to go along with this story, we copy them onto colored construction paper and get parent volunteers to help us cut them out! They are always willing to help. 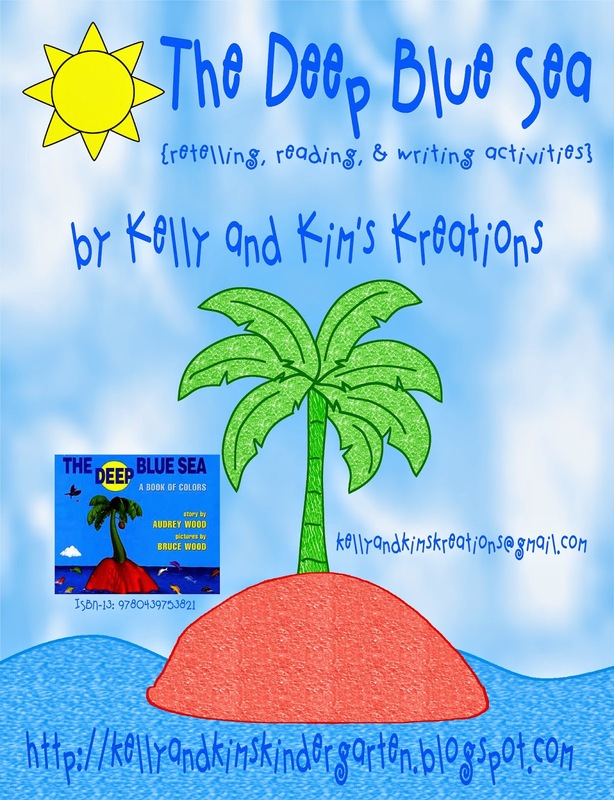 You and your students will have a blast retelling this story! We had a lot of fun as you can see! 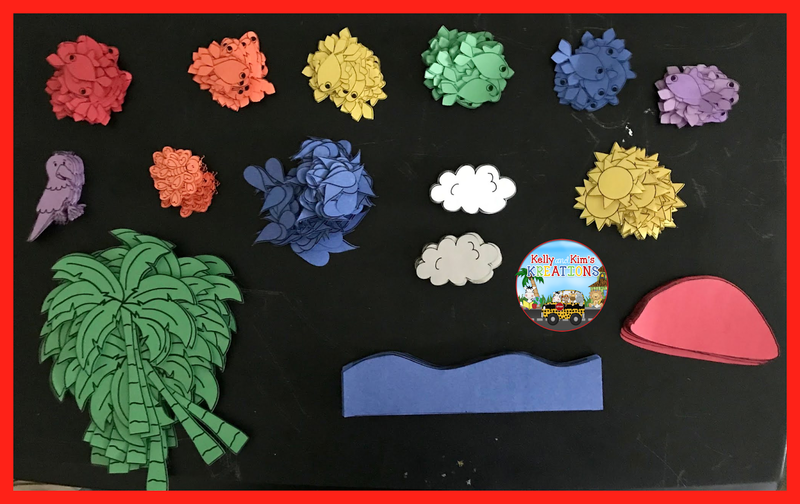 We sell our story pieces along with other fun activities to go with the book here in our TpT store. Please check it out! In addition to the product above we also have a PowerPoint in our store that will help you to retell the story with your children. 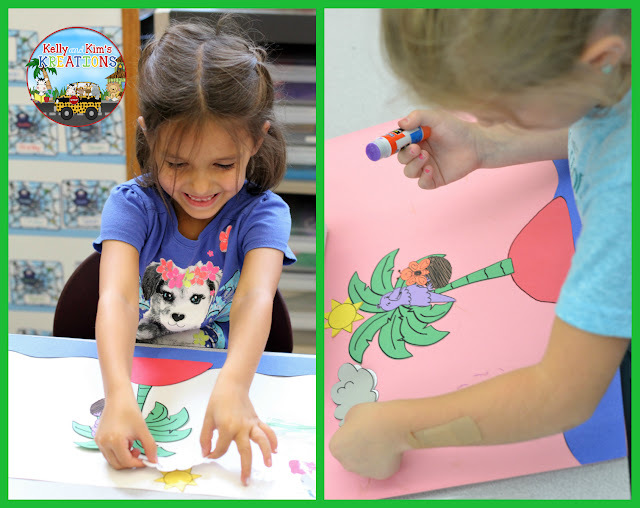 It uses the same story pieces as the children so it is easy for them to follow along. Enjoy! You can check it out here.